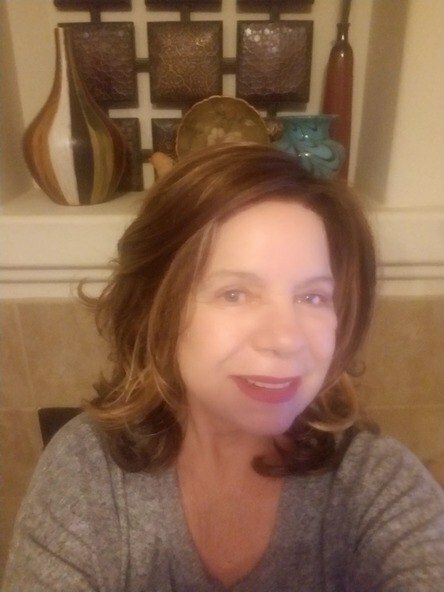 About	 66 years young and when I retired 3 years ago I also retired my flat iron and my curling iron. I still have a full head of hair but I love the convenience, fun, and style of wigs. I LOVE wigs.com, too!